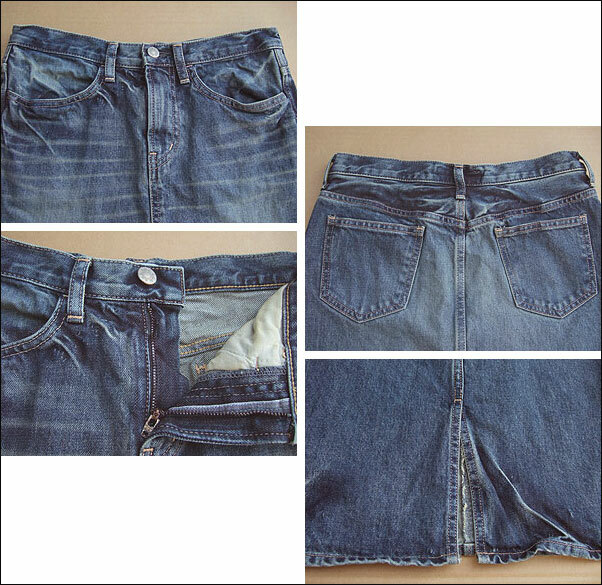 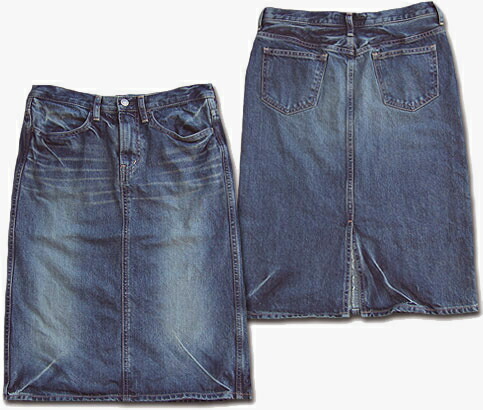 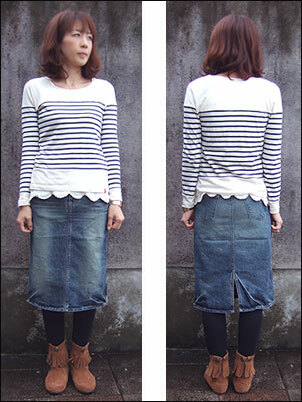 Classic knee-length cute D.M.G, 4 P denim skirt. 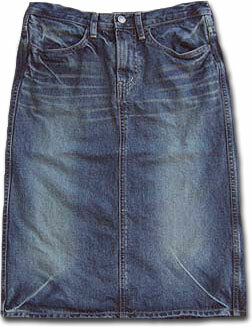 What years old wear out, like the atmosphere (taste). 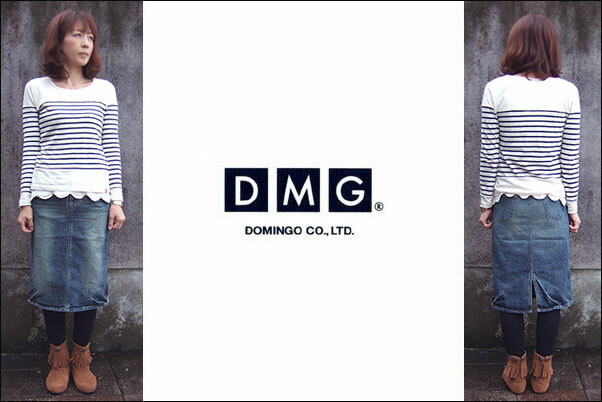 Naturally distressed of Domingo's GOOD!